I want to make an on line information product system, with drip feed, and members for a Weight loss process. Hi which is better auto build it or the combination you now use, whish list membership and word press ? 1. People taking your course can ask you questions, clarify issues through your online ticket system, and I hope that you will continue this service even after the course is finished. 2. Your plan to build membership site is fantastic and I would like to put forward a suggestion namely if you could continue to keep your video material up to date. For example, on some of your high-end courses your teaching SEO techniques, in my humble opinion, what would help you build a loyal community is to update or add additional videos to reflect Google Search Engine changes in the SEO landscape, so that people who have already purchased the course can have free access to it, with the reassuring knowledge that update videos will be available if things change. I did post at least TWICE some comments but have had no response. More urgently, I tried to access your offer for the one hour consultation for the coaching program but could not access it. Please advise where I can do so. About two weeks back I DID inquire whether you offer coaching. Unfortunately I did not get any response from you. 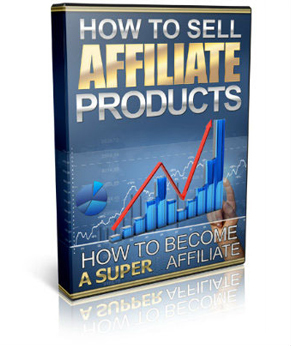 I was just wondering do you have an affiliate program for your products such as inside adsense etc. ? Hi, Catherine. Thank you for listening, for your input, suggestions and willingness, during our conversation first thing this morning, 8/7/17, to help re Sarah’s Partnership Program. I will be back in touch with you as you recommended after following through with what I need to do first. I’m most appreciative! 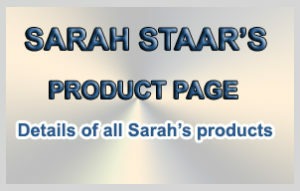 My computer somehow unsubscribed to Sarah list, please put me back on, thanks! I completed the Affiliate X course. I suffer from MS though and had a relapse. I am asking just the link and log-in details to do the course over again please.